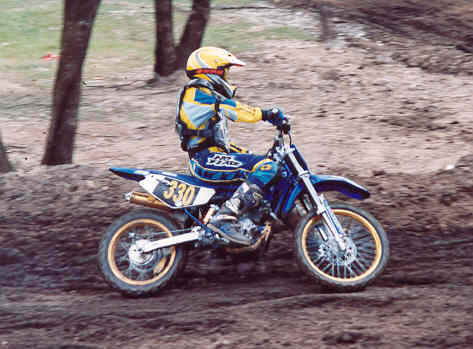 Ryan raced the Yamaha TTR125 since early 2001. 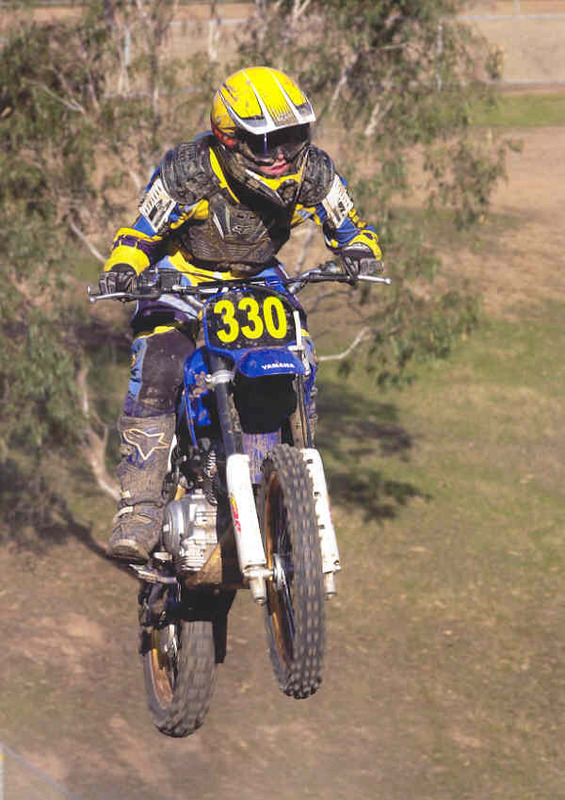 He has turned 16 years old now and is no longer a Junior so he is busy racing his Yamaha YZ250F in the Senior ranks. Actually he is racing against Adrian............ Will the young rider beat the old guy. Yep he probably will. 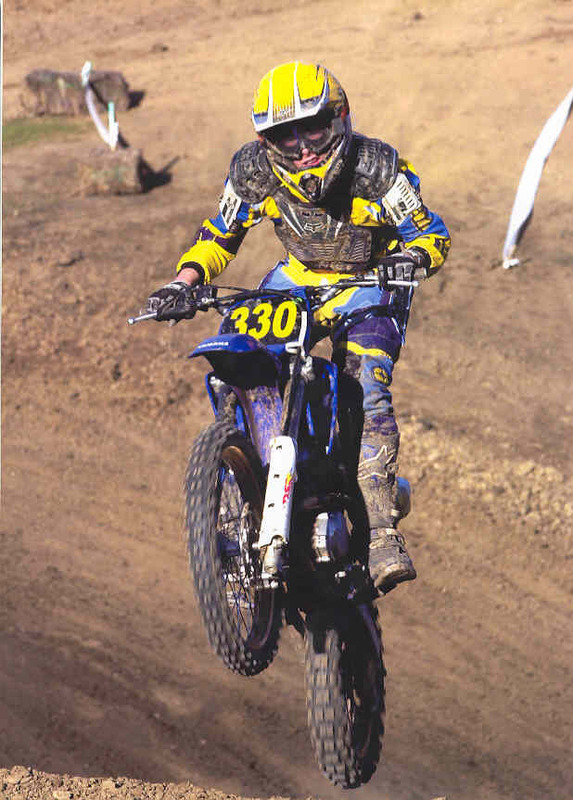 Ryans results on the TTR125 over the last two years include Club Championships at both Whittlesea and District and Central Victorian MX Clubs, Open Meeting win, two Regional Championships and second in the Victorian ThumperX Championship as well as wins at club race meetings. 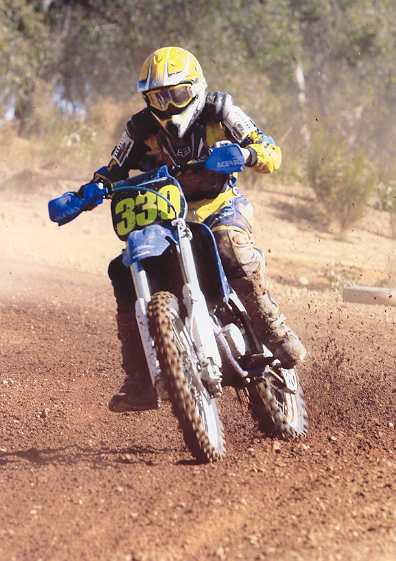 Excellent results from Ryan on a kiddie trail bike.